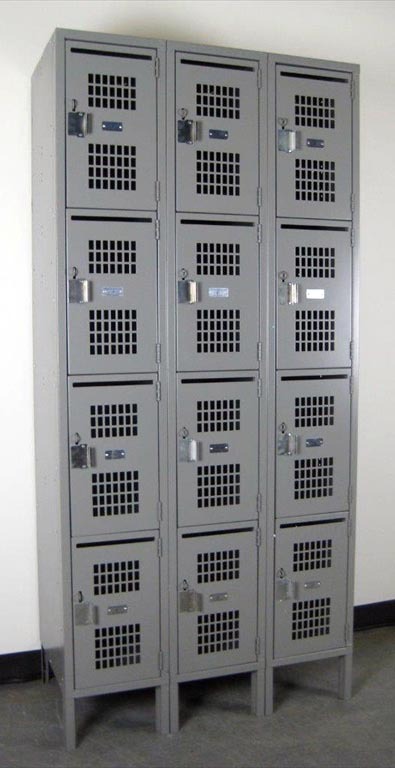 These Four Tier School Lockers with Perforated Doors are available on www.buyusedlockers.com where they have a huge selection to choose from if we need additional supplies. 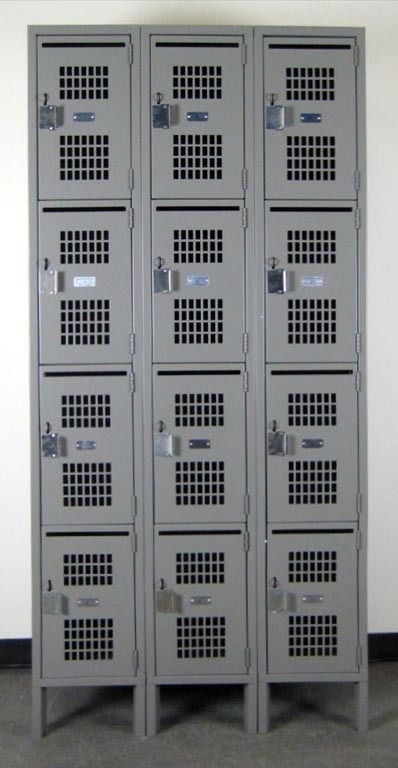 We have 5 columns (48 locker compartments) of these 4-tier lockers that have perforated doors and a slot for mail. 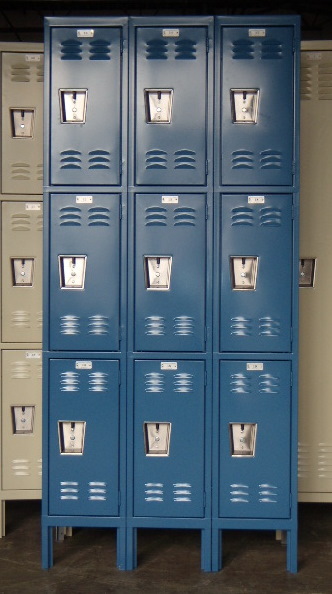 These are perfect student or employee lockers. 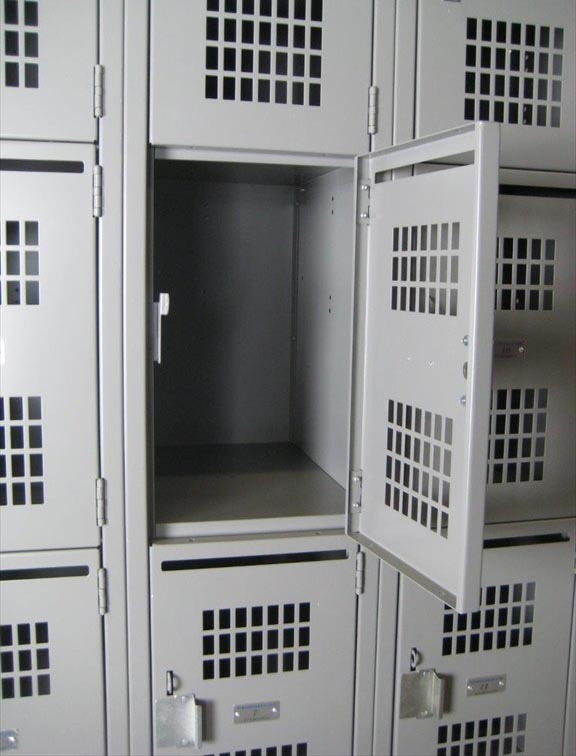 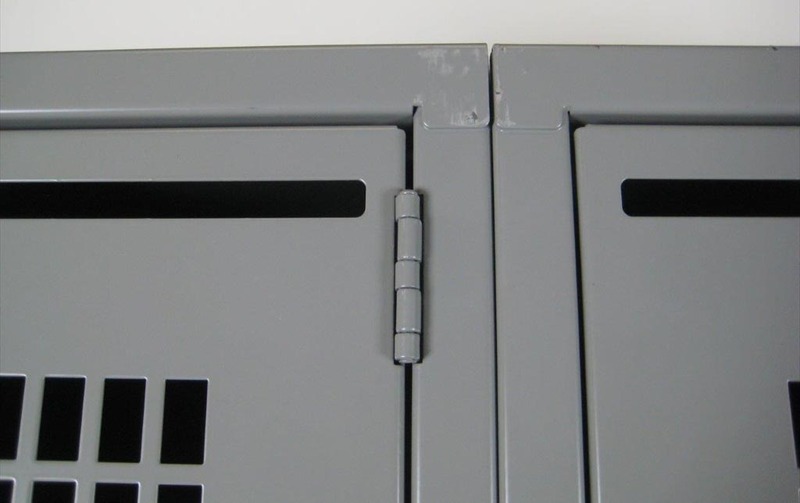 They are just the right size for most situations and the perforations in the doors allow you to monitor the items that are being stored in the lockers.